Anathoth Farm has a simple story. When you tell it, people start to see and understand us, our origins and our values on a new level. Anathoth means ‘answered prayer’ or ‘new beginnings’. The original owner found himself in a predicament. 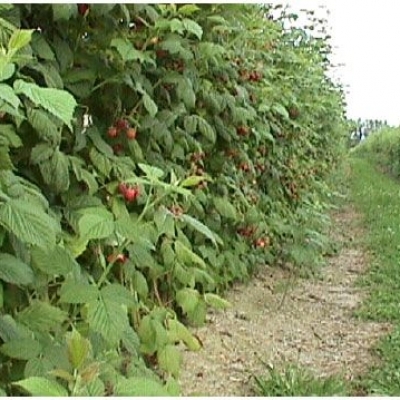 He had a run-down raspberry farm and his options seemed to be drying up. He had an idea. He realised he needed to turn the fruit into money, thereby making jam seemed perfect. Bravely he forged ahead making delicious jam by the traditional and universal recipe which was simply half fruit and sugar. It was that simplistic approach which makes delicious tasting jam. He decided to sell the jam at the local market and quickly found success. 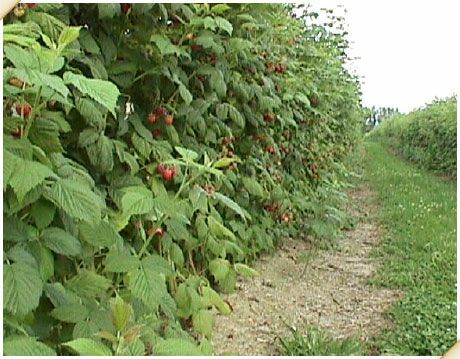 That early success led to demand in supermarkets which led to Anathoth raspberry jam becoming the best selling jam in NZ. And so….Anathoth became his answered prayer. Back in 1987 Owen and Kaye Pope had a vision. 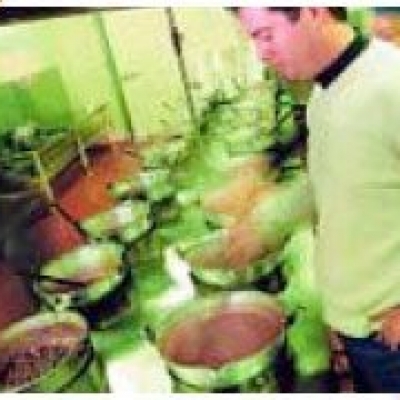 In 2003 their vision had become a success and Anathoth attracted a business consortium who bought the business and held it for four years. 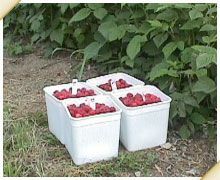 This group then offered the business to Barker’s and in 2007 the Barker’s of Geraldine business brought Owen and Kaye Pope’s much-loved venture back to another South Island jam maker to nurture and grow. We continue Owen and Kaye’s vision of bringing quality, batch-made preserves to households on both sides of the Tasman and continue the passion of making traditional country preserves with all the goodness of quality, whole fruit. We’re proud that several of our staff are second and third generation employees and the atmosphere at Anathoth is definitely one of ‘family’. It’s one of the hallmarks of a traditional family business – a solid grounding in the local community, keeping in touch and working with your friends and neighbours. We enjoy spending time together and taking advantage of our beautiful country surrounds. From time to time we enjoy the competitive spirit a social team event creates! 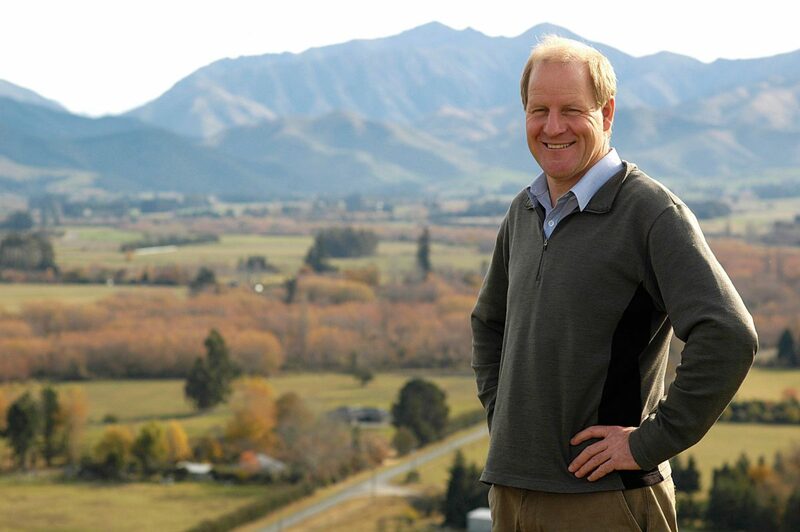 Our people are proud of what they do and they realise they’re a part of something special, making products which are respected throughout New Zealand and Australia – and beyond. We get a huge kick out of the positive feedback we get for a job well done – please keep that feedback coming! Many people have wondered how a brand with such a unique name on a plastic tub can be so successful. 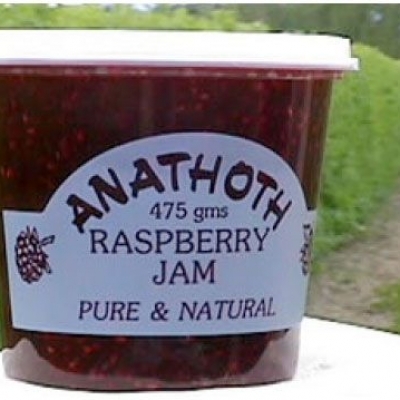 It seems that from the beginning, people were drawn to the original Anathoth tub and it’s clear that once they tasted the mouth-watering jam inside, they were hooked! Perhaps it’s also because it takes us back to earlier times when life was simple. Anathoth treasures this simplicity. 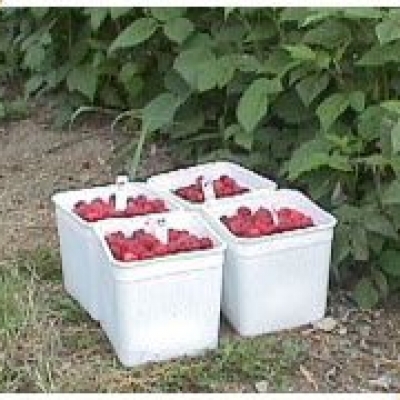 Our jam is still made using traditional recipes, genuine and unspoiled. 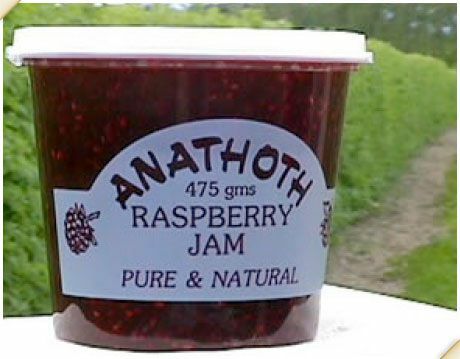 And how DO you pronounce Anathoth? We say ‘Ana-tot’ with silent h’s but we don’t mind how you say it. It tastes great and that’s the main thing.